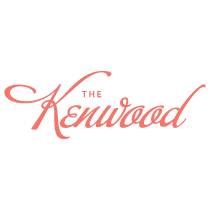 The Kenwood restaurant is nestled in the historic Kenwood neighborhood of Minneapolis, Minnesota. Chef Don Saunders opened the restaurant to serve the neighborhood everything it desires in the way of coffee, pastries, breakfast, brunch, lunch and dinner. 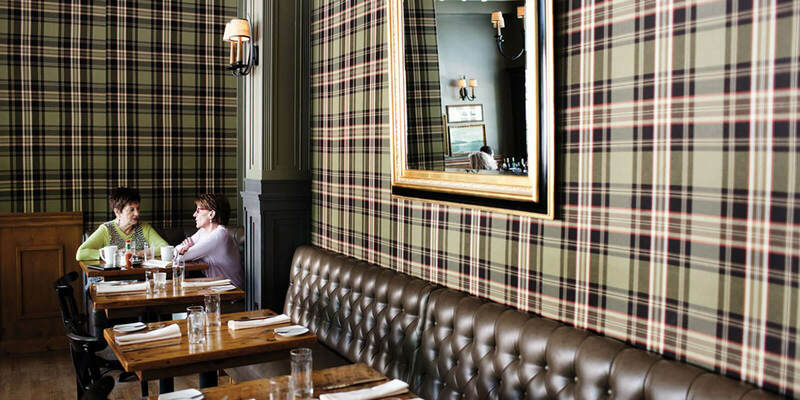 His menu is European inspired, but approachable enough for everyone. 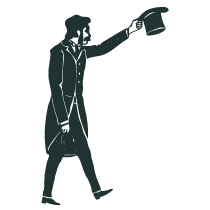 It’s truly an egalitarian eatery situated in a beautiful and affluent neighborhood. 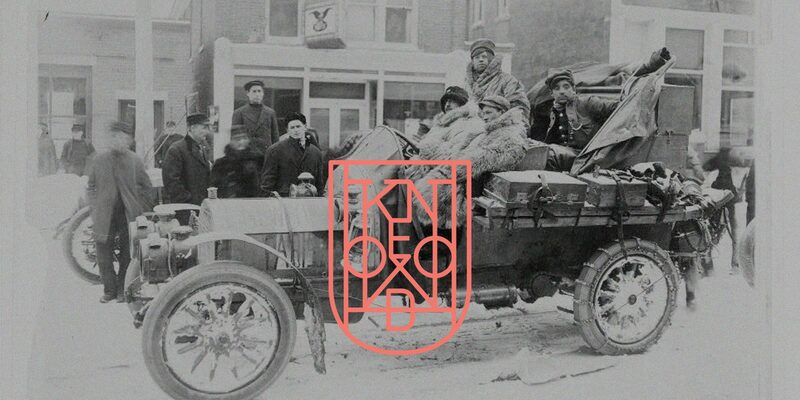 We created a brand and experience that is both high-end and homey and a perfect fit for the locals. 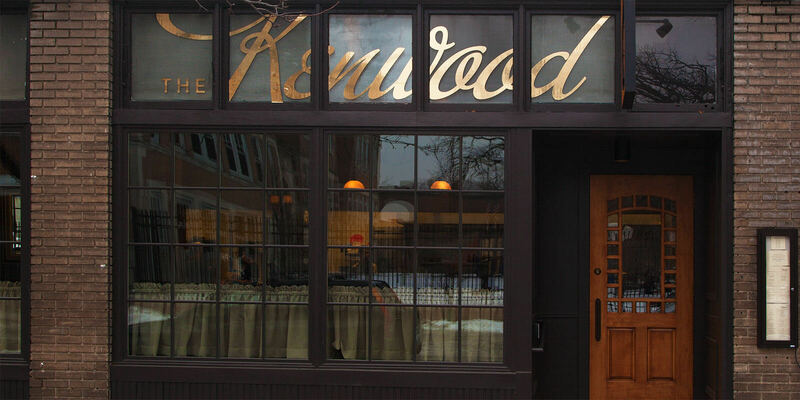 The Kenwood, a plaid-walled/oak-wainscotted resto that looks like an urban-twisted Victorian fox hunting cottage.